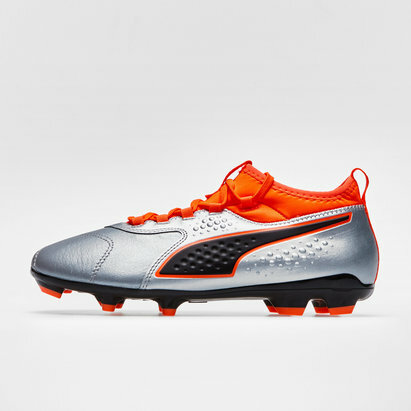 One boot that encapsulates an engineered fit, a fast feeling on the pitch and unbeatable feel on the ball. 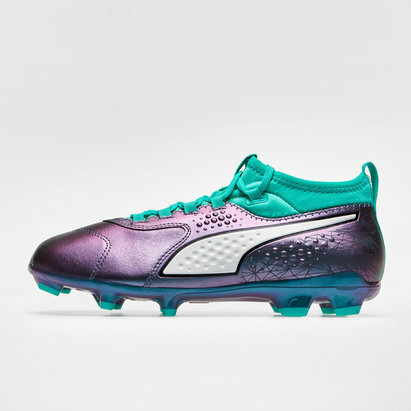 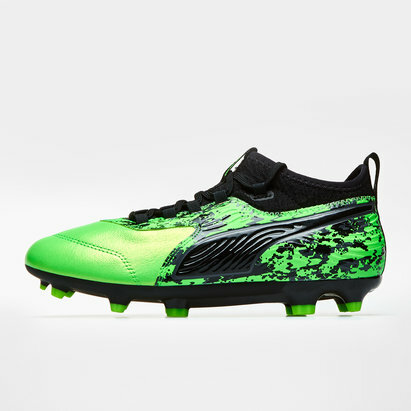 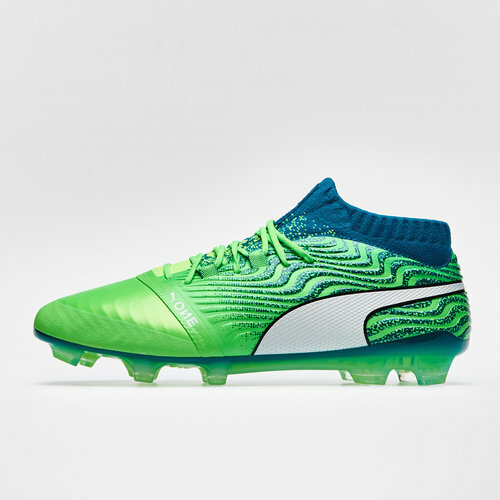 Pull on the Puma One 18.1 AG Football Boots in Green Gecko, Puma White and Deep Lagoon. 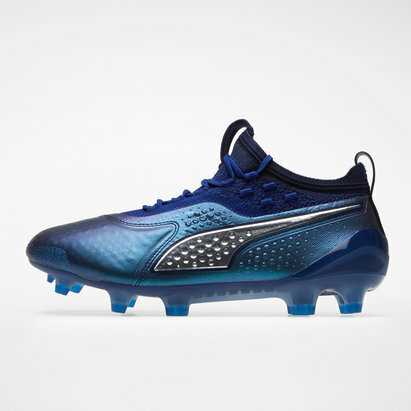 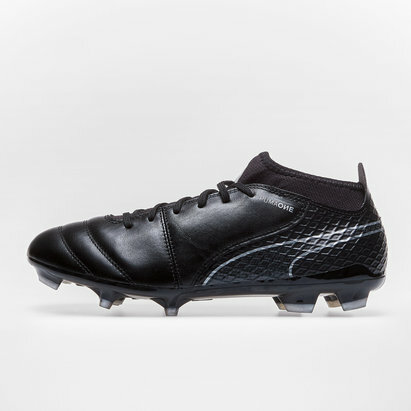 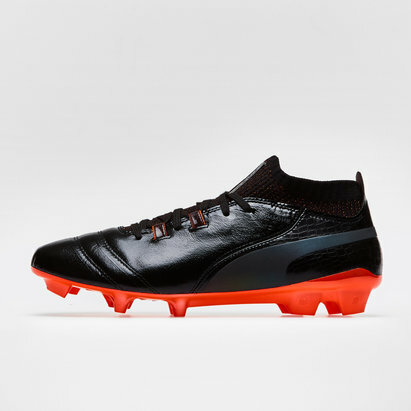 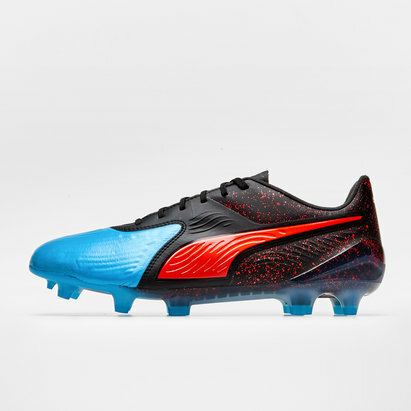 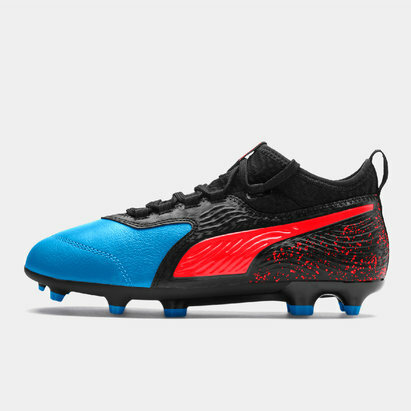 Ready to wear and including with an additional pair of insoles, make sure you can be the game changer in these Puma Puma One 18.1 AG Football Boots.